Life is so much busier than it used to be, filled with work, extra curricular activities, not to mention just raising a family! We know it’s not always easy, which is why all Westinghouse products are designed to make your life a little simpler. Although we can’t solve everything (sorry! ), we can help keep your kitchen in control and looking great. 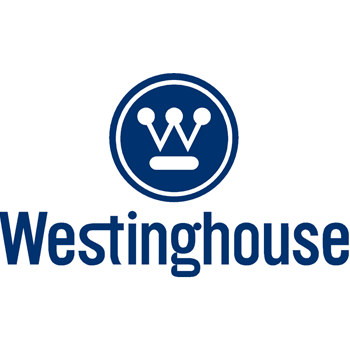 So whether it’s the auto reheat microwaves, for busy mid-week meal dilemmas, or dishwashers that get the perfect wash, no matter how you stack; you can always be sure it’s been Made for Modern Families.So welcome to Westinghouse. We are a part of the Electrolux family. Electrolux is Australasia’s leading household appliances company and markets its products under the Westinghouse, Electrolux, AEG, Simpson, Chef and Dishlex brands. Some products are manufactured in Australia while others are imported from Europe, China and South-East Asia. We are part of the Electrolux Group, one of the world’s largest producers of premium appliances – refrigerators and freezers, ovens, cooktops, rangehoods, washing machines and tumbler dryers, dishwashers, air conditioners and vacuum cleaners – for both domestic and professional use. Every second of every day in any year around the world, Electrolux sells two of its products.